Sacramento’s evolving, pop-up storefront DISPLAY: California returns with a new concept just in time for the last First Friday of summer along with the grand re-opening of DAMAS, another Unseen Heroes concept store that promotes female empowerment through their “for women by women” manifesto. DISPLAY: California’s dedicated shoppers and new faces alike will witness what’s new this season as for the first time, both DISPLAY and DAMAS will share retail space under one roof to give the newly revitalized Oak Park District a fully immersive retail experience that focuses on community and the power of collaboration. 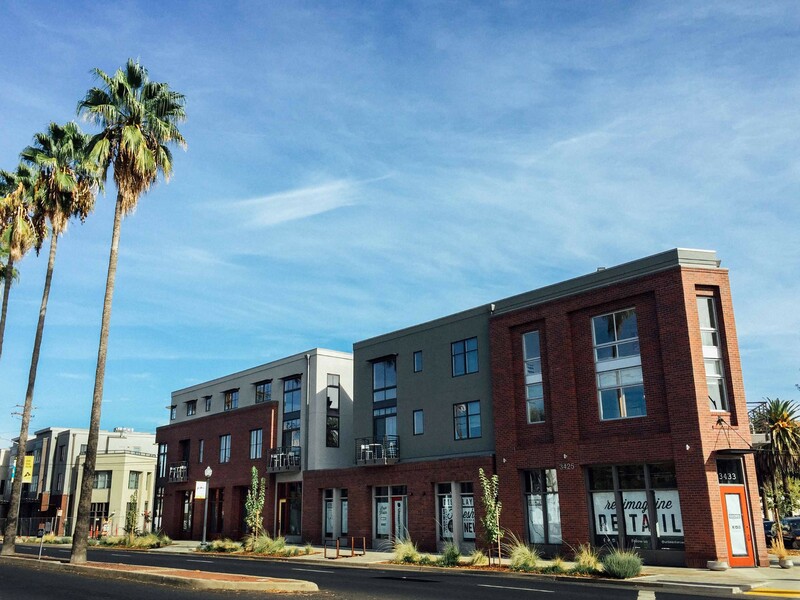 Four years ago, DISPLAY opened its doors on the corner of 35th Street and Broadway and not only changed the way people shopped, but it also inspired more than 15 businesses to stake a claim in one of Sacramento’s fastest growing neighborhoods. DAMAS was also one of those new businesses and stepped onto the scene in 2016 with women entrepreneurs at heart. DISPLAY’s niche inside the 850-square-foot-space will feature more than 50 new products from new designers, makers and familiar local and carefully curated brands inspired by California. Pick up some addictive, melt-in-your-mouth caramels in cute and stylish gift boxes by Caramel Caravan Co. sourced from the Bay Area and pair it with an originally illustrated card or print by Sacramento’s Tonja Wilcox. There’s also tailormade men’s apparel (and an Unseen Heroes’ headquarters favorite) by The Privy Club, and also the return of the beloved Champagne gummy bears by Sugarfina of Los Angeles with new flavors such as Bourbon and Vodka Mule. What’s more, a refurbished kegerator stocked with kombucha and nitro coffee on tap will keep customers well hydrated (and caffeinated) before they head over to see what DAMAS has on display. Everything a queen needs to get her job done right is found at DAMAS. While shopping on the DAMAS side, expect to see an all new assortment of female empowerment merchandise. Everything from books, planners, and mugs to clothing, prints, pins and patches, it’s all here. There’s also brand new products straight from familiar local women makers like Witt & Lore’s seasonal, beaded earrings, Robbie Moto with her handmade, genuine leather goods, and Made Au Gold from Dayton, Ohio brings its creative flair with a collection of women empowerment prints, funny pins, and throwback-style T-shirts. Join the Unseen Heroes crew as they celebrate all the power of women, community and the creativity of makers from California and beyond all housed under one roof in the heart of Oak Park.